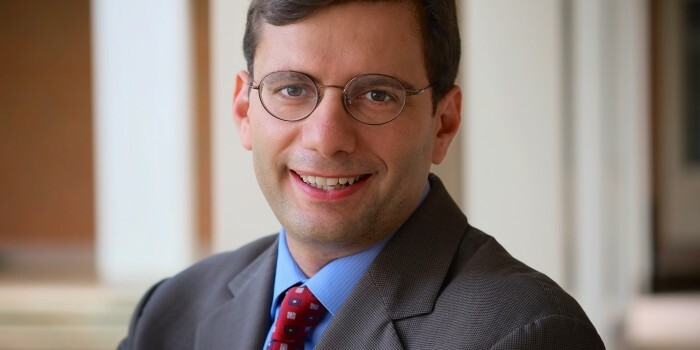 Professor Eugene Mazo will speak at the symposium, “The Future of Campaign Finance Reform,” hosted by the Duke Journal of Constitutional Law and Public Policy and Duke’s Center on Law, Race, and Politics on Friday, Feb. 7, 2014. The keynote address will be given by Professor Lawrence Lessig, the Roy L. Furman Professor of Law at Harvard Law School and director of the Edmond J. Safra Center for Ethics at Harvard University. Professor Lessig’s address will address reforms to the election system. The Duke Journal of Constitutional Law and Public Policy Symposium will be held in the Sanford 223 Rhodes Conference Room for the morning panels and in Law 4047 for the afternoon panels. For more information, visit the symposium website here. For more information, please contact Sudeep Paul at sudeep.paul@duke.edu or Tara McGrath at tara.mcgrath@lawnet.duke.edu.